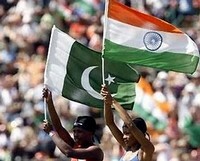 The most awaited tournament of Cricket is here. 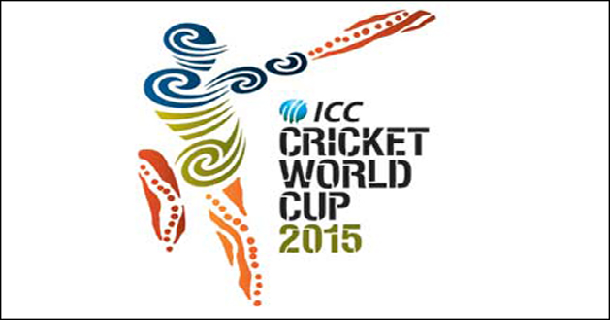 ICC Cricket World Cup 2015, jointly hosted by Australia and New Zealand starts from February 14. Here are some of top ranked players, from around the world, who will make their teams proud and possibly guide them to win the World cup. 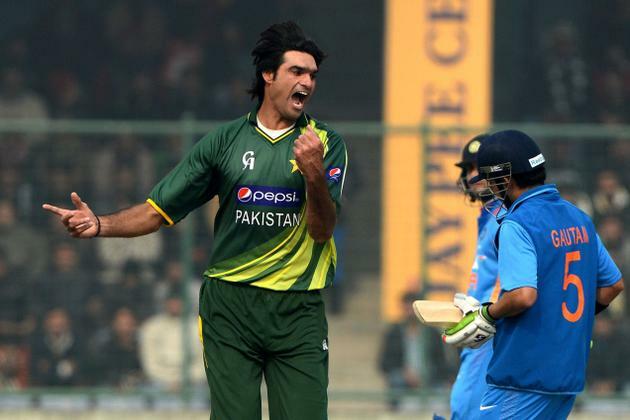 The seven foot tall Mohammad Irfan is the tallest cricketer ever in International cricket. The left arm fast bowler will be lethal due to his pace and height. 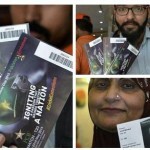 Pakistan will be looking towards Irfan to gain some early breakthroughs with new ball. Bhuvneshwar Kumar, the 25 year old energetic fast bowler will play a key role in Indian pace attack. Apart from the swing, Bhuvneshwar’s control of the ball and his cricketing smartness stand out. He is brilliant with the bat too when he scored 128 batting at No. 8, winning a Duleep Trophy semi-final in 2012-13, just before his selection for India. 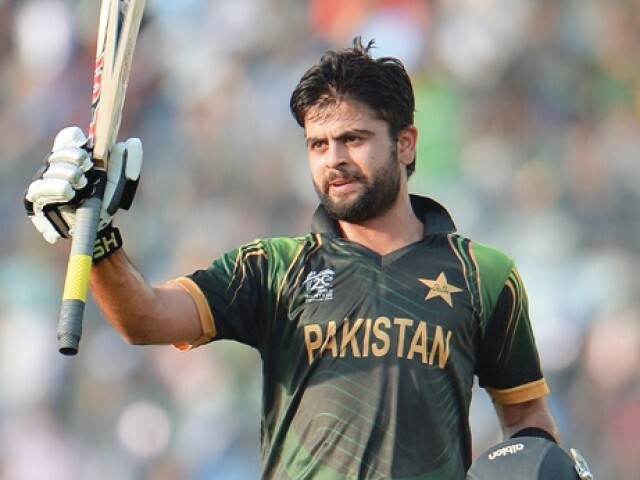 23 years old Ahmed Shehzad is one of the brilliant emerging player for Pakistan. Aiming to be a Cricket great like Ricky Ponting, Ahmed Shehzad has scored almost 2,000 runs in the 58 ODIs he has played so far. Shehzad made his first-class debut in January 2007, just two months after his 15th birthday, and has since established himself as an aggressive opening batsman who loves to dominate the bowlers and lead his team towards a hefty total. 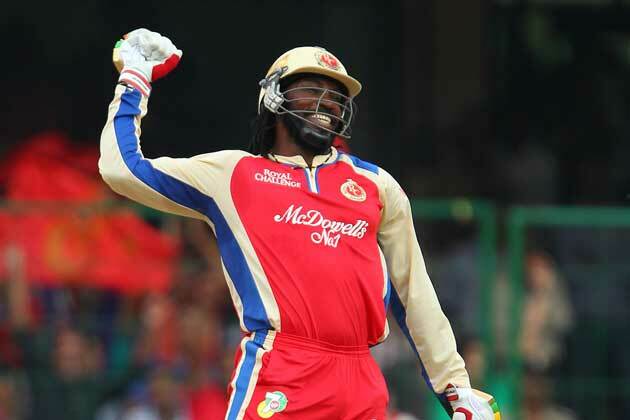 35 years old Chris Henry Gayle, is a match winner. This propelling Jamaican left-hander is the batsman who has boomed like no other. On his day, he can be very destructive, a bowlers’ nightmare. He can be a match-winner in any environment and in any match conditions. If he is on song, then the opposition can lose the match in the blink of an eye, that’s how destructive he can be. West Indies will be relying on him to get them across World Cup 2015. 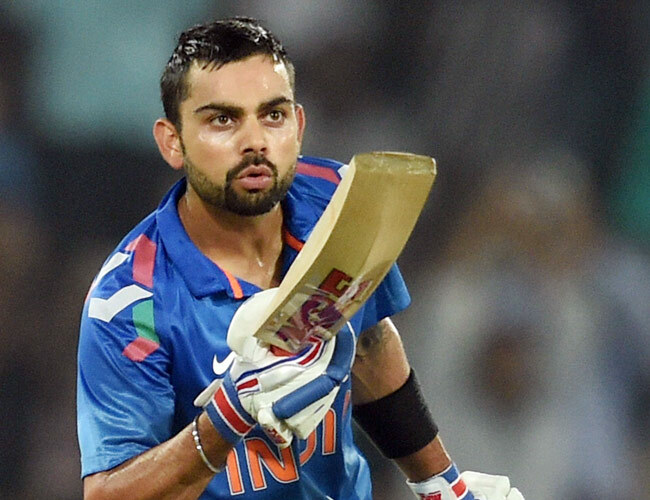 26 years old Virat Kohli is another player to watch out for in World Cup 2015. Kohli plays his game belligerently, reveals his emotions loudly in public, at the same time retaining the component of maturity that forms an essential part of every good and great player. 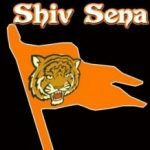 India will be relying on Kohli to build the game and finish it for them. 25 years old Steven Peter Devereux Smith began his career as a talented batsman and a capable leg spinner representing Team Australia. 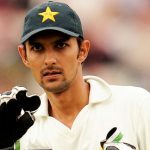 He proved his competence by playing superbly in his very first test match against India scoring 92 and handling the spinners competently. He is going to rise and shine in World cup 2015. This 37 years old Sri Lankan international cricketer has lit up the international cricketing scene like no other. 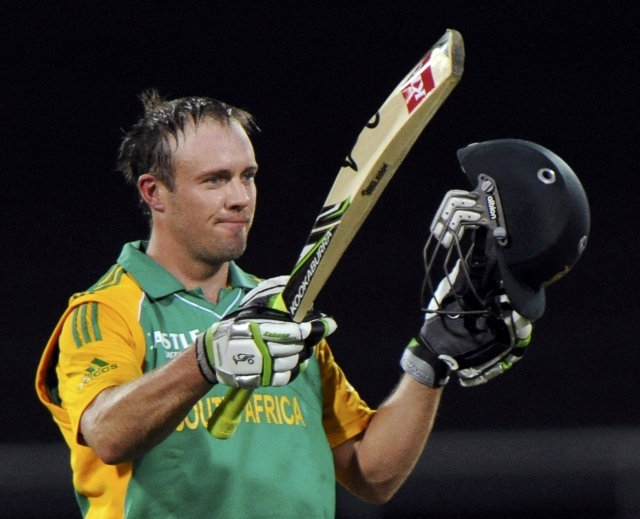 He has scored profoundly in both Tests as well as limited-overs. Kumar Sangakkara can inspire his team to deliver a winning performance in World Cup 2015. 26 years old Glenn James Maxwell is an Australian all-rounder, a one of a kind hand-spinner and an athletic fieldsman. His potent striking made him an intimidation in all three formats. 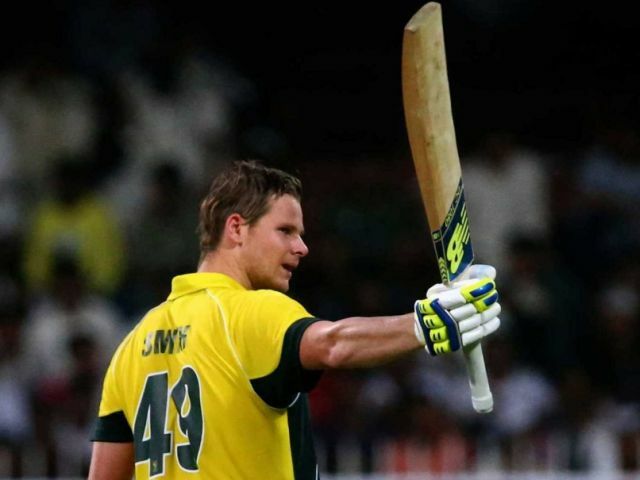 While he might not be the standout performer for Australia – he plays in a side with proven match-winners in it, and bats too low to make a regular impact – he is likely to play a few crucial knocks when they matter. 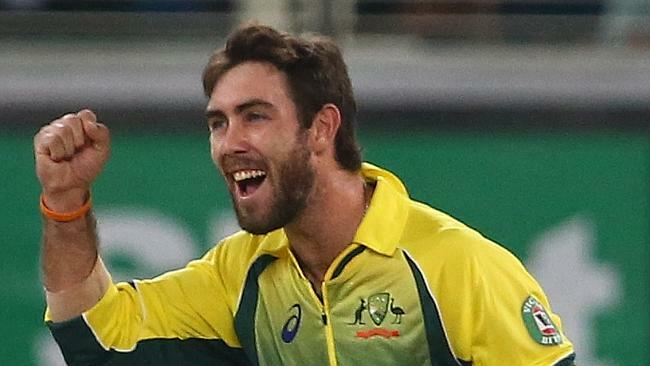 Glenn Maxwell is another player to watch out for in Cricket World Cup 2015. 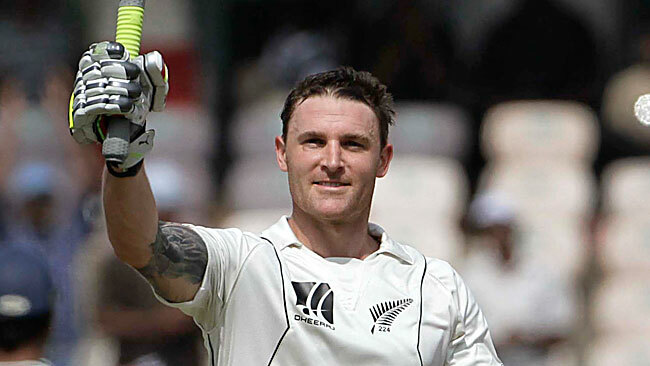 33 years old Brendon McCullum is current New Zealand Skipper. Brash, brutal and brilliant to watch, Brendon McCullum can bruise bowling attacks like few other men in international cricket. 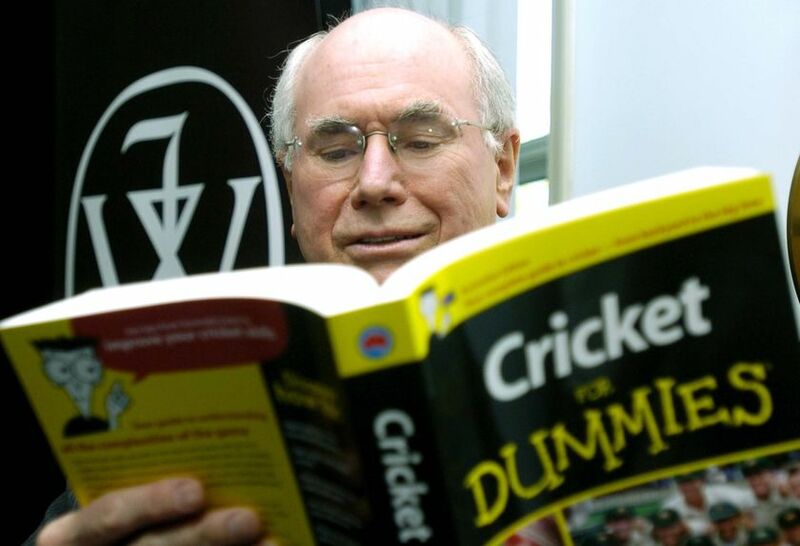 He has been quite consistent off late, certainly more than Maxwell. In home conditions he will have to rely on his local knowledge as well as gather immense support from the masses. World Cup 2015 might be his last chance of getting the world champions’ crown. Hashim Amla is much better than Chris Gayle, an inconsistent opener, always out of form, and someone who relies on slogging rather than proper cricket shots to get going. Also, any of the South African or Australian fast bowlers – Morne Morkel, Dale Steyn, Mitchell Johnson, Mitchell Starc – can outperform Bhuvneshwar Kumar on any day. In the Pakistan cricket team, I’d rather go with Misbah-ul-Haq than Ahmed Shehzad, who is yet to prove himself.